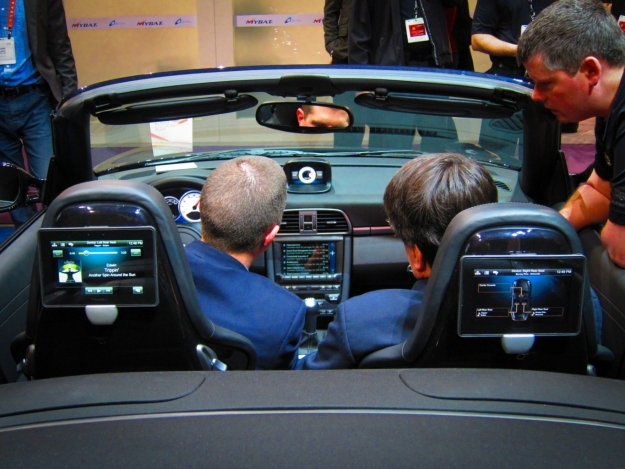 QNX is turning out to be a winner after all | BlackBerry Blast! When BlackBerry announced its new QNX operating system a few years ago the tech world was underwhelmed. BlackBerry promised stunning performance and features on smartphones and tablets, but when QNX arrived the reception was tepid. As it turns out, BlackBerry had more to be proud of than we thought and we are just now finding out how valuable QNX might be. BlackBerry purchased QNX back in 2010 and it may prove instrumental in saving the company from certain doom.